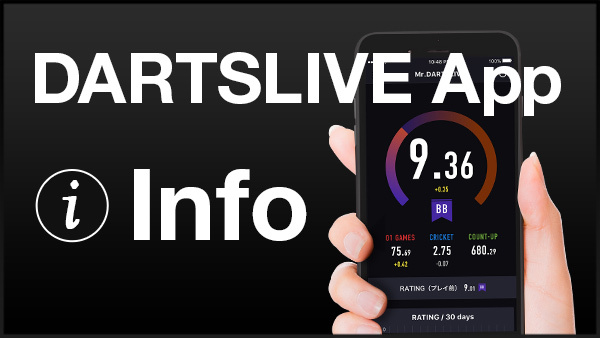 Home > 2018 > Event > DARTSLIVE OPEN > 【DARTSLIVE OPEN 2018 GUANGZHOU】is on the way! 【DARTSLIVE OPEN 2018 GUANGZHOU】is on the way! 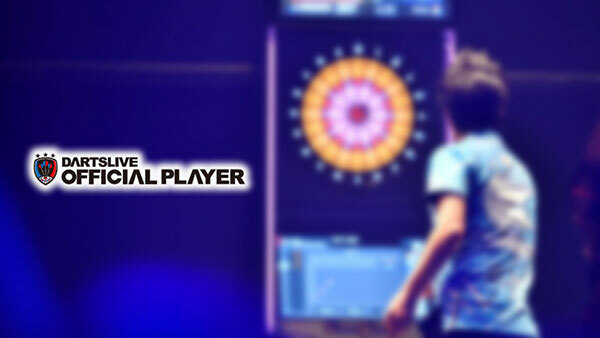 Detail will be available on DARTSLIVE OPEN official site!